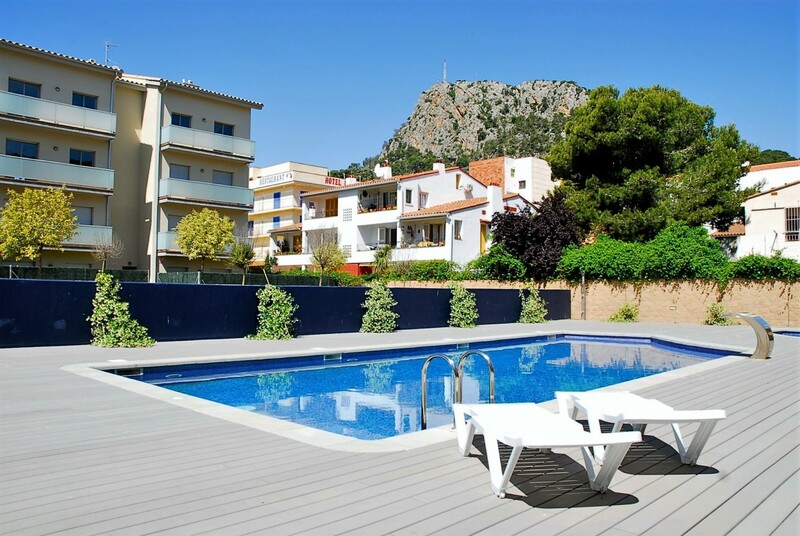 During the summer months the option of air-conditioning or climate control can be a very welcome extra. 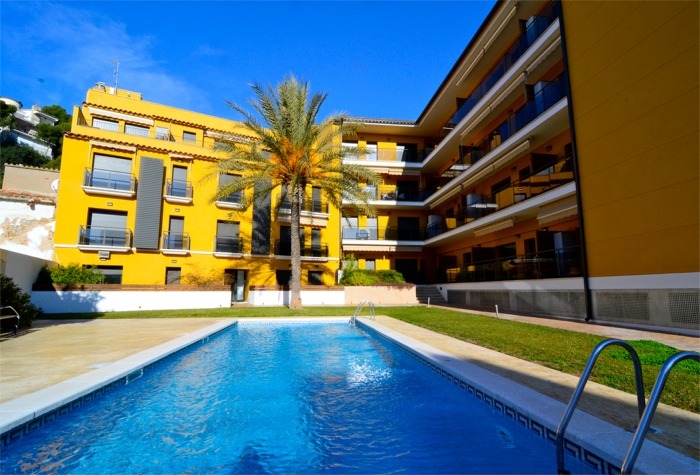 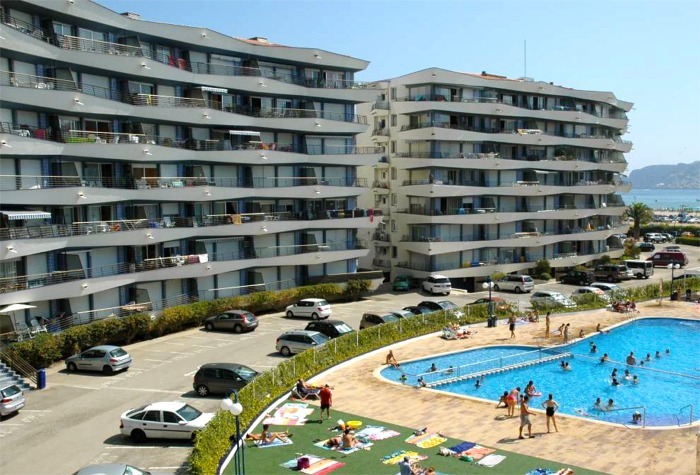 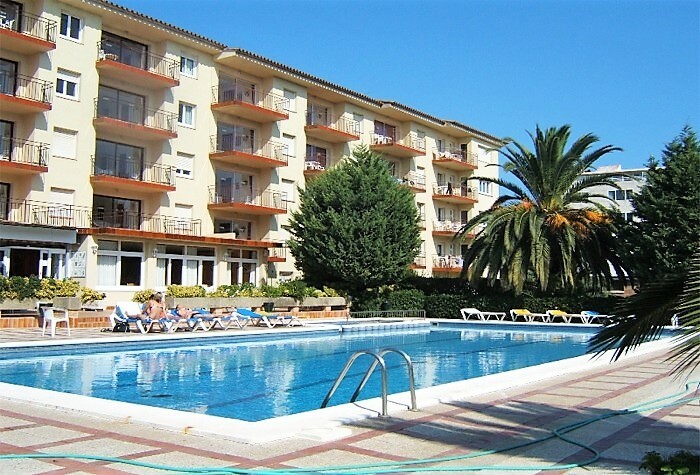 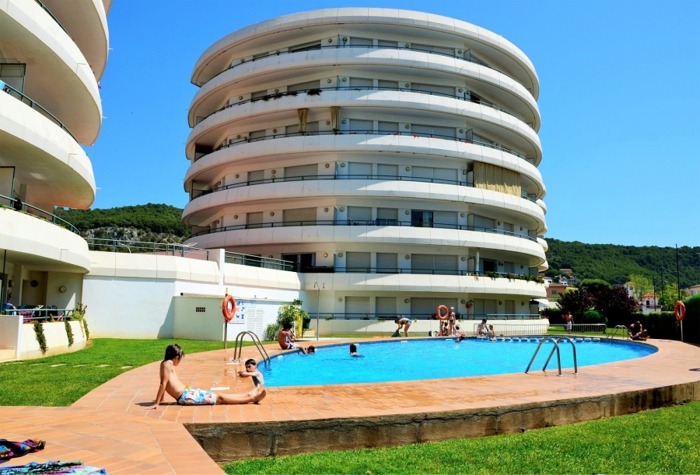 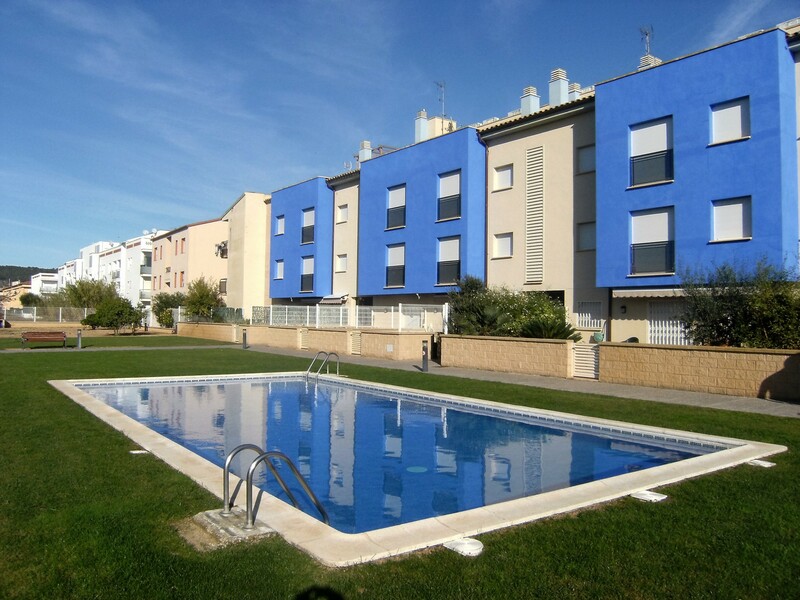 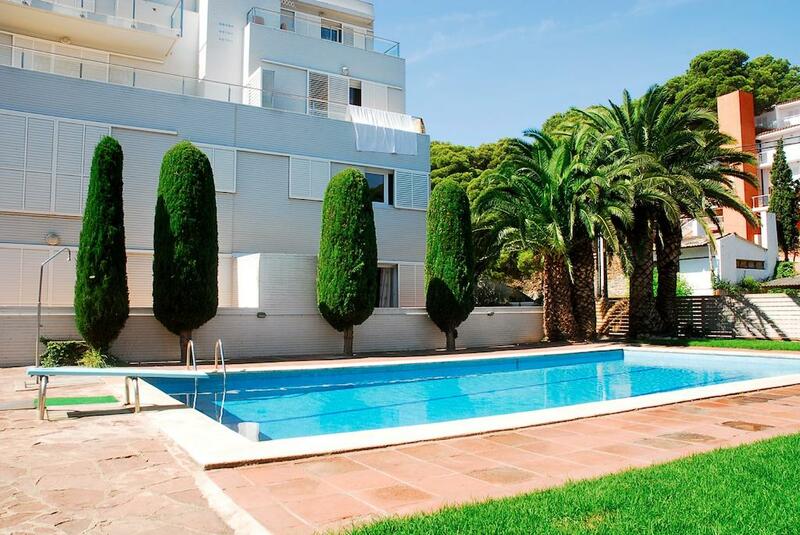 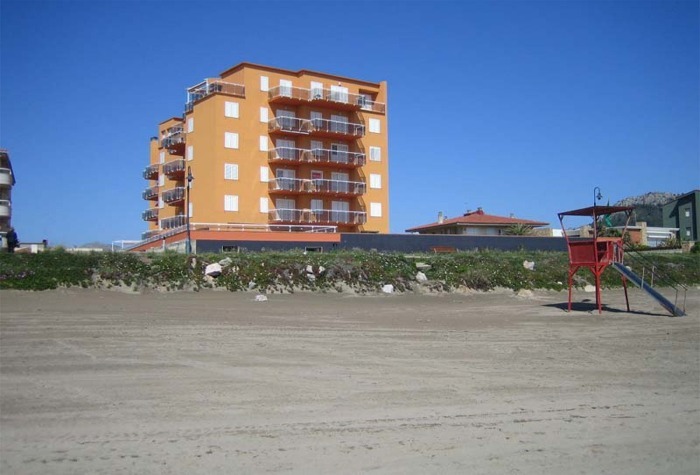 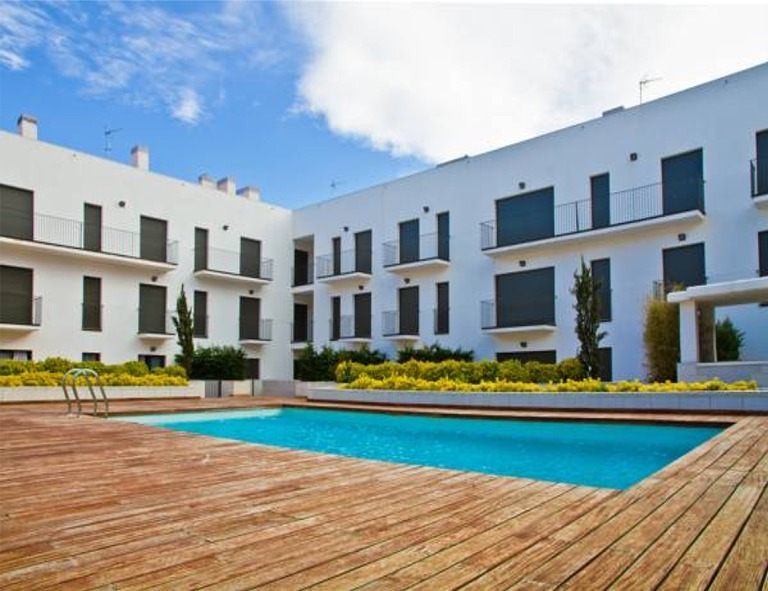 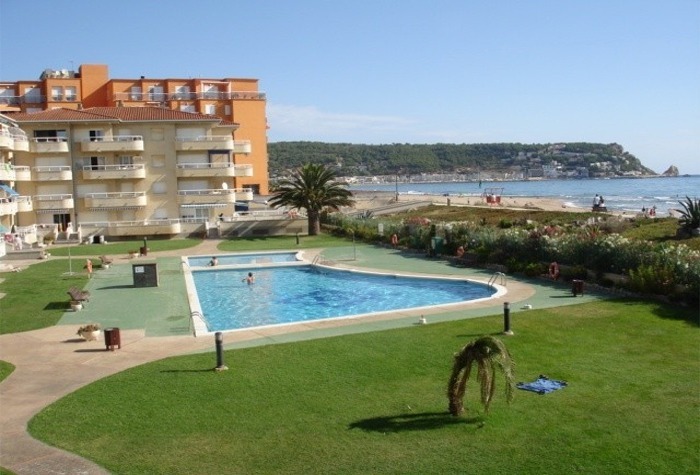 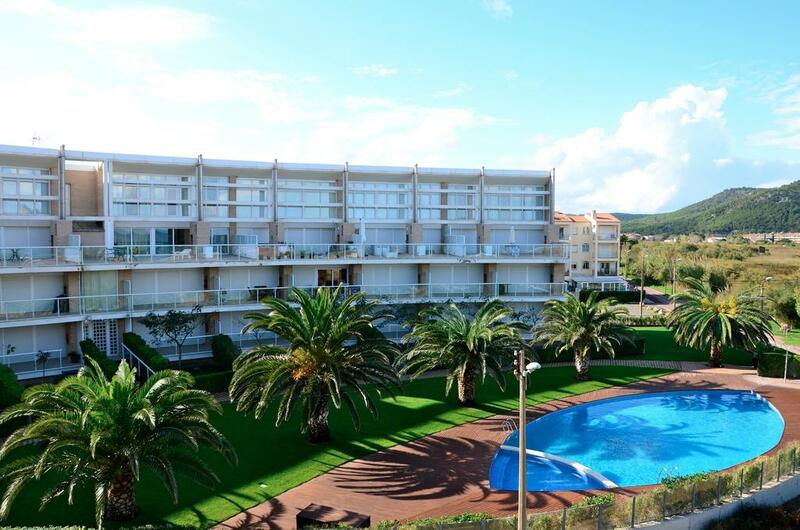 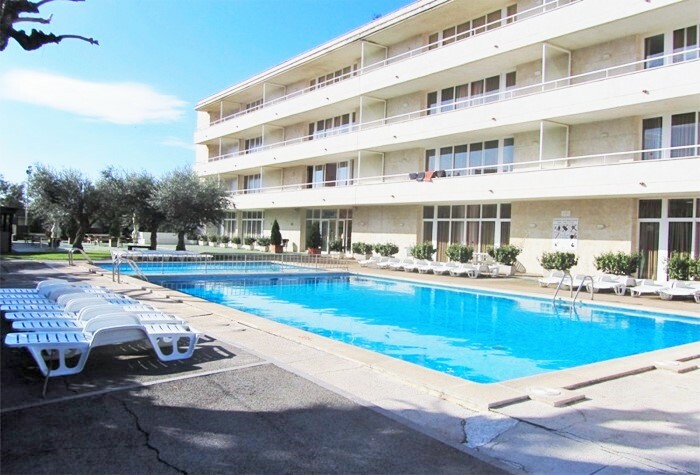 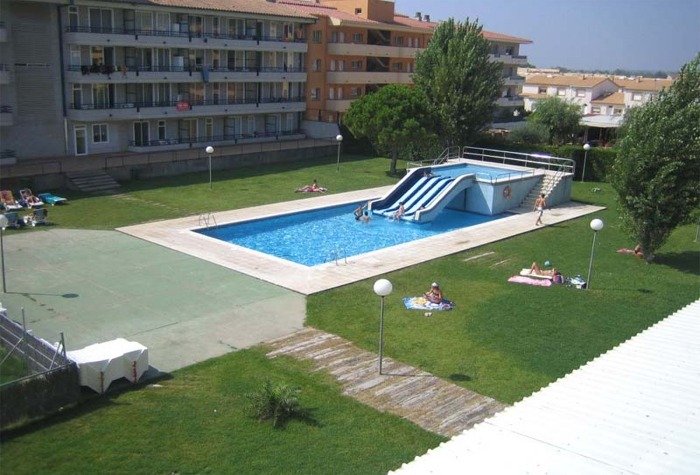 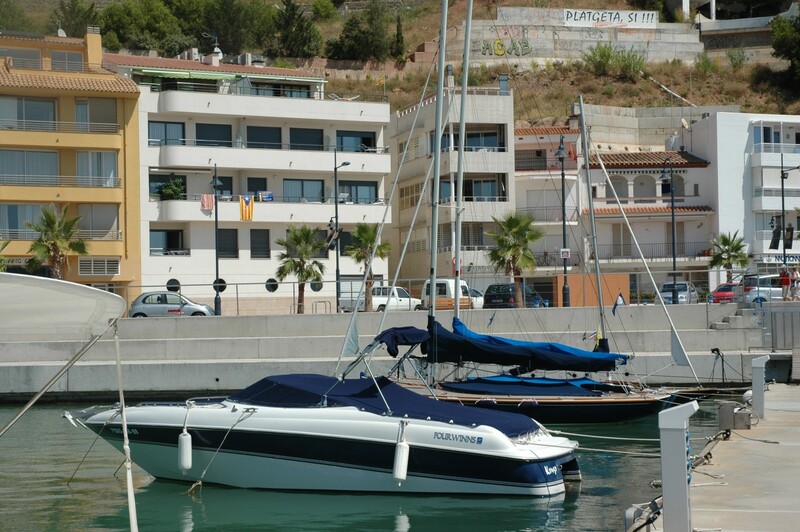 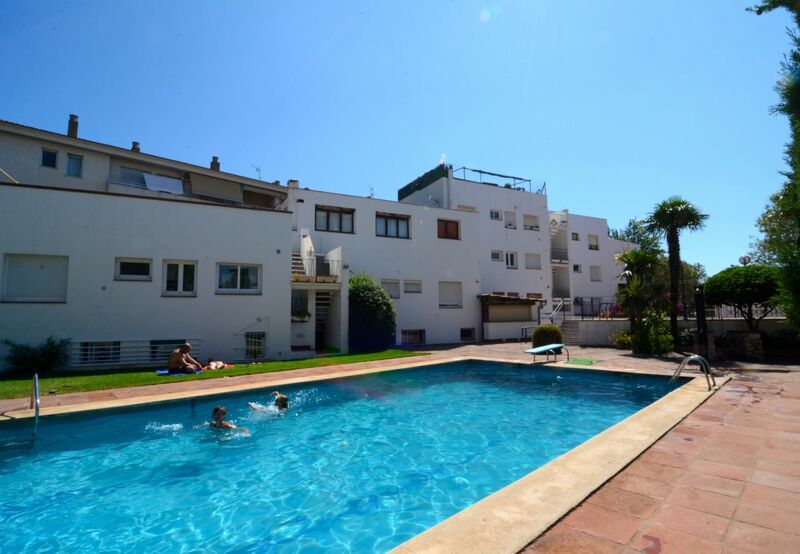 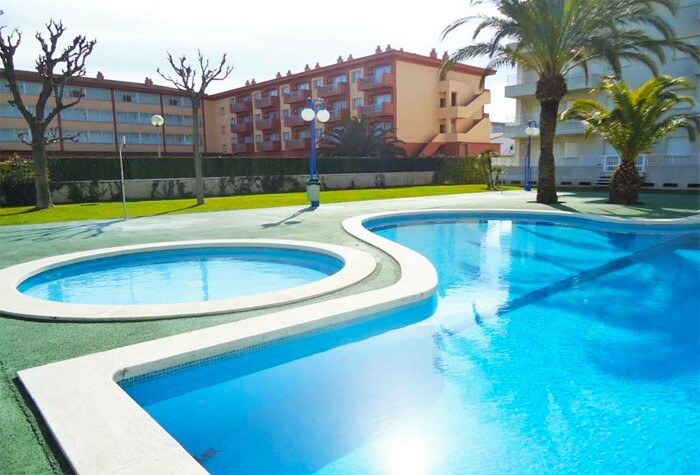 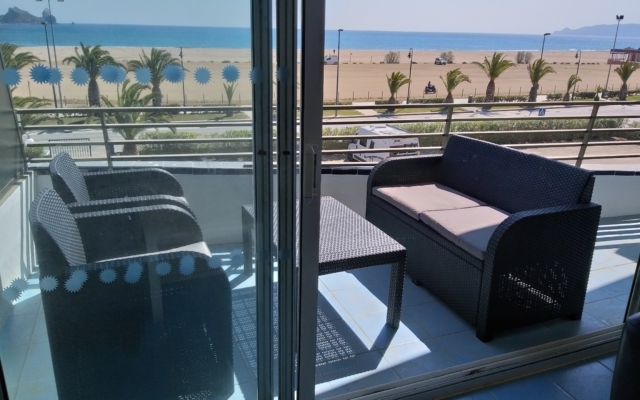 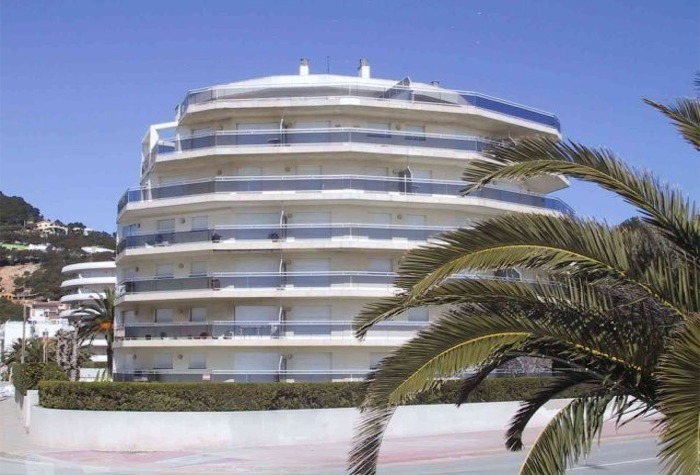 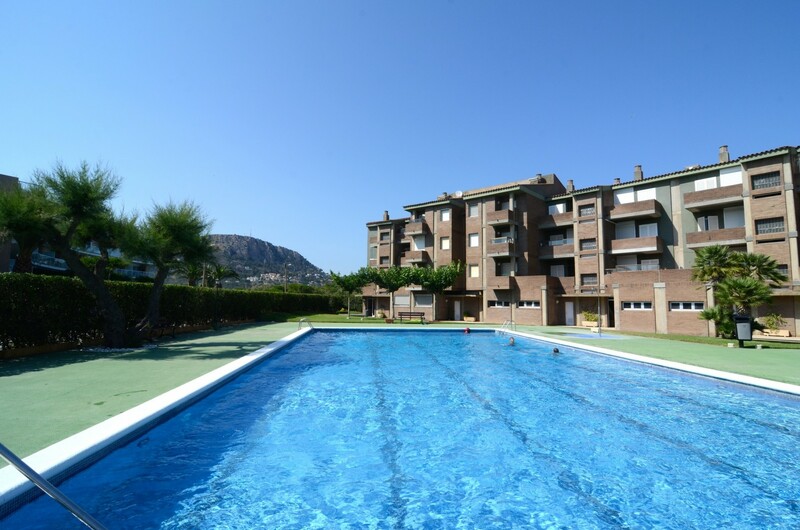 A number of the apartments in l'Estartit have now had an air-con unit installed in the lounge providing a cooling option that feeds through to the bedrooms. 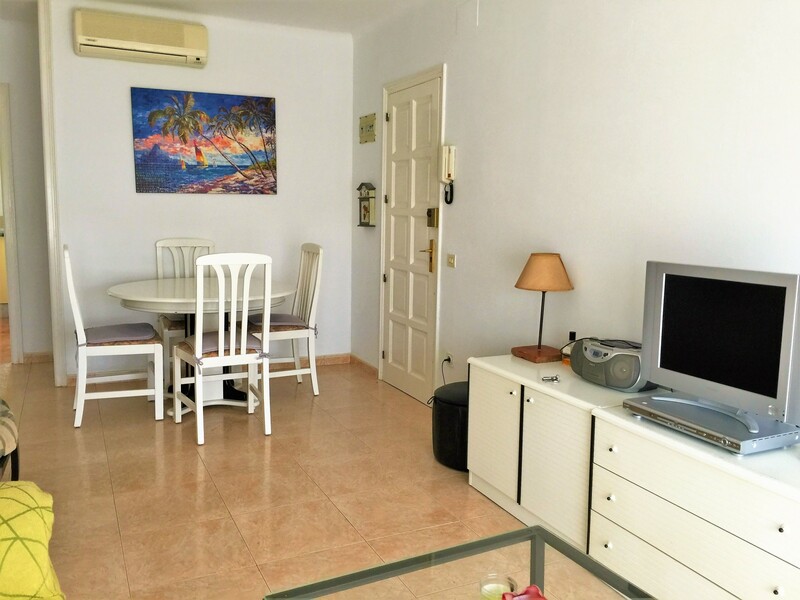 A few have the benefit of A/C throughout the property.